Flying into Calgary at the end of June, everyone on the plane was glued to the windows, staring at the mess of mud and debris from the Great Flood. Eventually, rivers always have their own way. Embarrassingly, I was there to speak at the Canadian Water Summit about collaborative drought planning. By a miracle of organization, the Summit was hastily relocated from the flooded Stampede grounds to a nearby airport hotel. I gave my talk as planned, with some blushing and a few words about unpredictable extreme events. 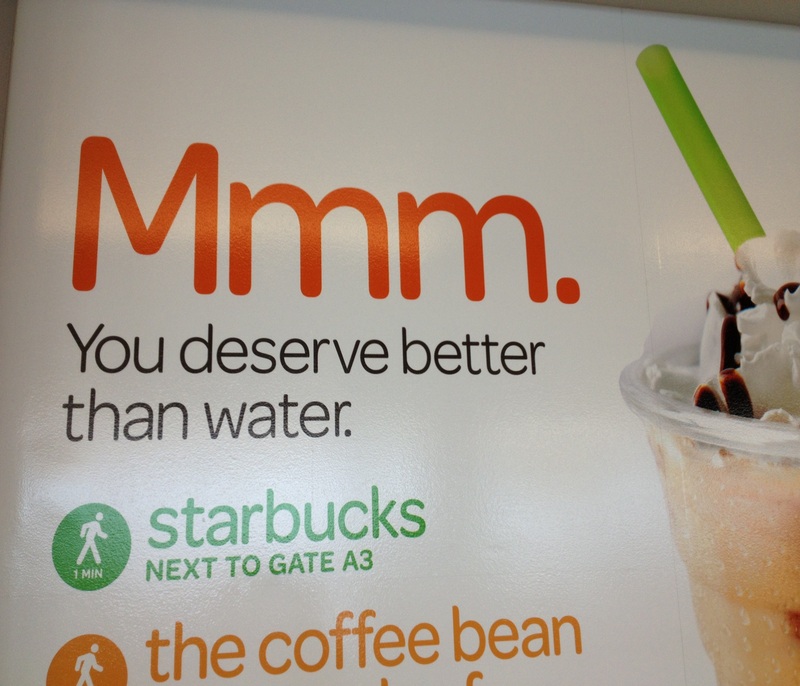 A drought could come next year. The situation was made even more ironic, because I’d just spent several months getting my head around collaborative flood planning, much more topical under the circumstances. The deadly mudslides in BC last year had left me feeling that we are even less prepared for floods than water shortages. One of the strange patterns of global warming is that weather systems are slowing down, so that a rain cell will move in and sit over an area. Warmer temperatures mean that the air holds more moisture, so there is more rain to fall from these stalled storms. 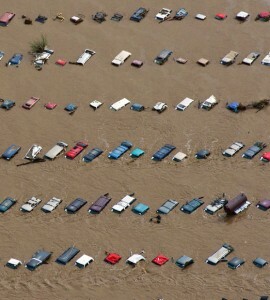 This seems to have been the situation in Alberta, and now the floods this week in Colorado. The movement for flood risk assessment in BC is being led by two unlikely groups: the real estate and insurance industries. Insurers have been getting organized for several years, concerned by the spike in claims and the extreme costs of Hurricane Katrina and Superstorm Sandy. How can you offer insurance if you can’t estimate the likelihood of an event? The realtors are alarmed because they are concerned citizens who live in the communities they work, and because they want to give better information about flood risks to their clients. Through one thing and another, we’ve let the situation get out of hand. Most of BC’s flood plain maps are more than 20 years out of date, and there’s been fairly steady development in low-lying areas. The Fraser Valley is most at risk. Last week, I was told by one of the province’s senior bureaucrats that they’d run the numbers and a flood the size of Calgary’s would cause vastly more damage if it ran through the Fraser. 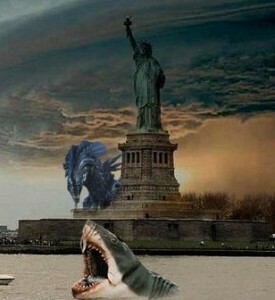 Not a question of whether, but when. The Canadian government once had a program to fund the mapping, but they phased it out, in part, because local governments, who permit development, continued to allow people to build in flood prone areas. There is change coming. 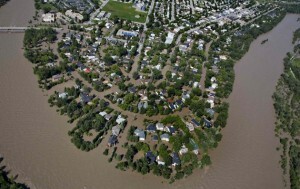 Public Safety Canada has just started a Canada-wide assessment of the state of floodplain mapping and risk assessment. Natural Resources Canada has been adapting the USA’s HAZUS model for Canada, and a lot of work is happening on sea level rise and other risks. And slowly, slowly, we are getting organized. The first step is to update the flood plain maps, so that we have a better sense of where the water is likely to go. Flood maps get outdated because over time, development changes the rate of water moving across the land, channels fill with silt and gravel, and sea levels are rising – adding to the problem for coastal communities. Knowing the extent of the floodplain is good, but mapping alone doesn’t say where the critical weak points are, and what needs to be protected. As we progress, we’ll be able to add in the other information. In many ways, we are experiencing the effects of our own denial. Last week, one engineer told me she’d been in Calgary during the flood. She works for a firm that specializes in hydrology, but their offices were on the ground floor of a building in the flood zone. Some of us want to know our risk of flooding, but others would rather not have their house marked in a flood-prone area because it might lower property values. My own little house is on the historical flood plain of Mission Creek, which had an unusual rain-fed surge from the same weather system that hit Calgary. Kelowna dodged the bullet this time, because the city had recently reinforced the dikes. What’s my risk? I have no idea. One of the most outrageous stories this year came from an engineer whose job is to evacuate farms along the Fraser River. 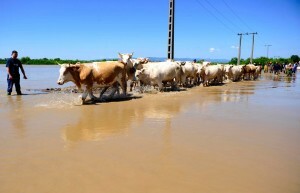 The cows have to be brought out before the flood hits – a logistical nightmare. 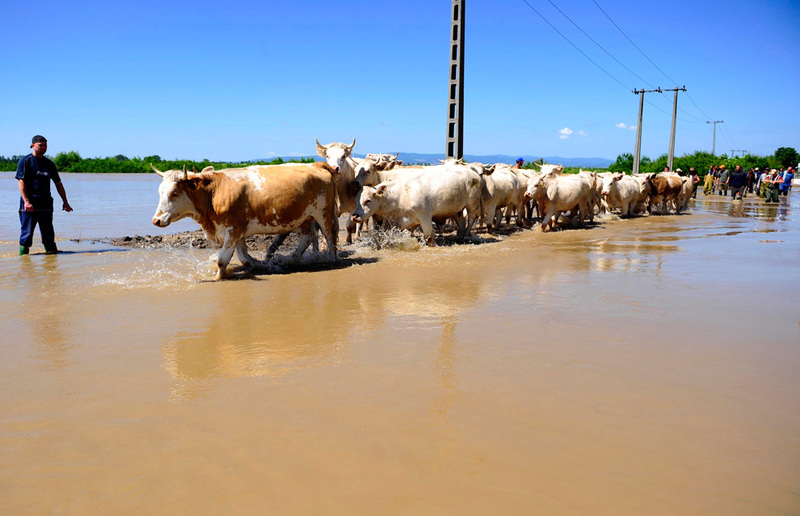 If the cows aren’t evacuated, the farmers can either close the barn doors, or let the cows swim for it. Imagine 11,000 cows heading for dry ground – usually highways – at the same time people are trying to drive out, and emergency vehicles are trying to drive in. There’s a lot of work to do, all around. In most of the Okanagan, our biggest concern is probably the tributary streams feeding the lakes, and the houses built close around them. Lake level management is an art and a science – trying to anticipate how much water to release in advance of rain and snow melt, and how much to hold back in case we move into an unexpected drought. This buffers the chance of flooding around the lakes, but Mother Nature makes the final call. Overall, we’ve been better at emergency management than preventing the conditions that lead to emergencies. Nonetheless, I am in the school of planning is best done in advance, and now seems like a good time to get ready. Other recommended reading in addition to the links, above. 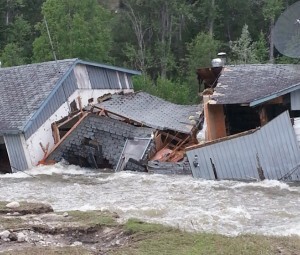 Sarah Boon wrote this great synopsis on the Alberta flooding, with many links. 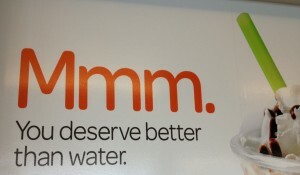 I think Alberta WaterSMART started writing this action plan within a week of the flood. Visit Alberta WaterPortal for wall-to-wall info about Alberta water (as the name suggests). The latest report on what’s needed before we can get overland flood insurance in Canada. 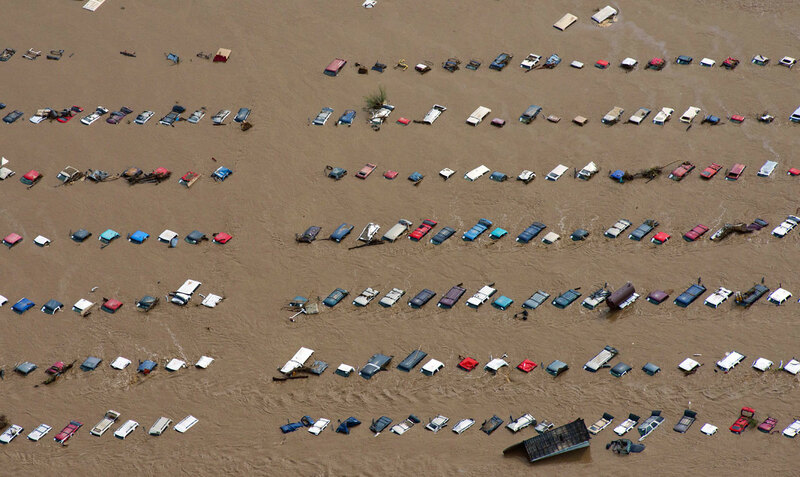 This collection of photos from the Colorado floods is quite spectacular. 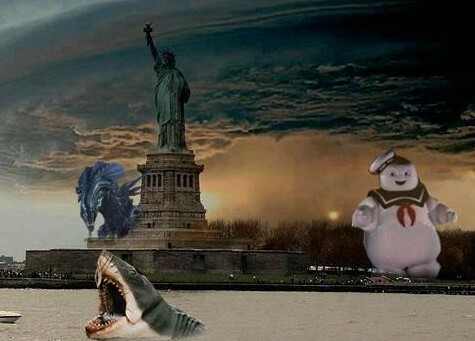 And of course, for all things related to disaster recovery, I highly recommend this blog by the Recovery Diva, with frequent posts on events throughout North America. This entry was posted in Climate Change, Flooding, Floodplain mapping, Okanagan Water, Updates, Watershed Management and tagged Calgary, climate adaptation, Climate Change, collaboration, flooding, floodplain mapping, Okanagan, Okanagan Basin Water Board, Okanagan water, planning, watershed management by Anna Warwick Sears. Bookmark the permalink.